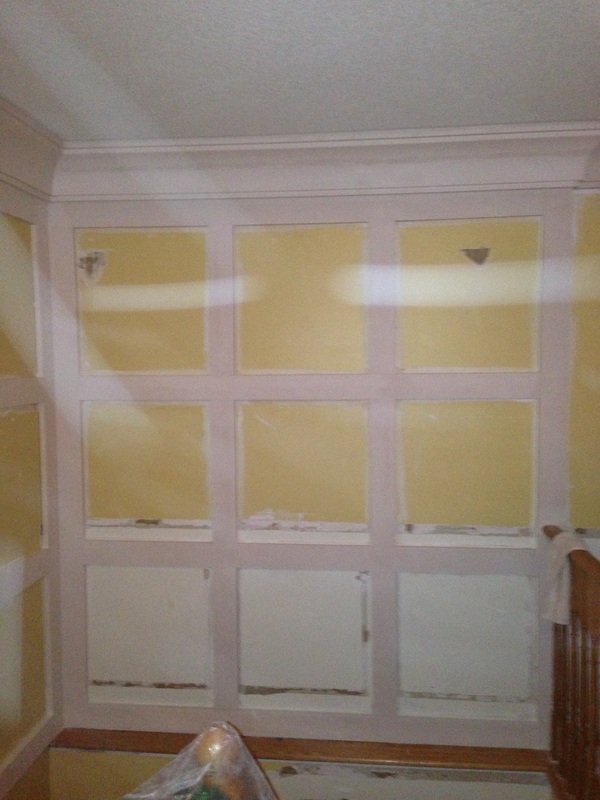 Please note that some photos are of homes under full renovation and therefore are not of a complete and painted product. 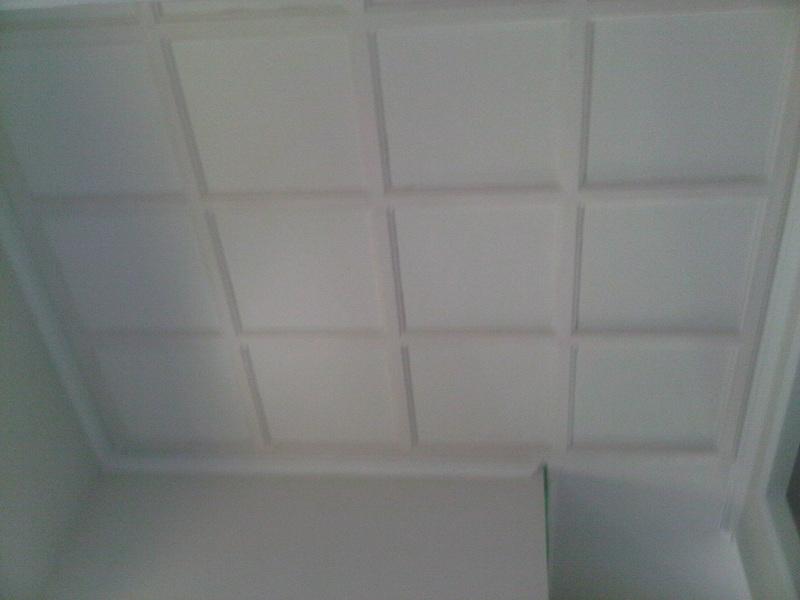 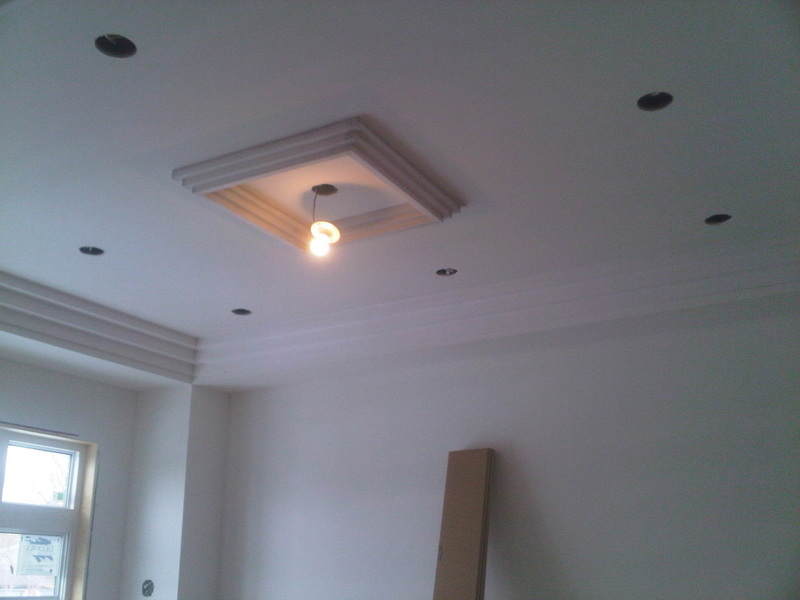 These are for your reference to the limitless possibilities of Plaster Mouldings. 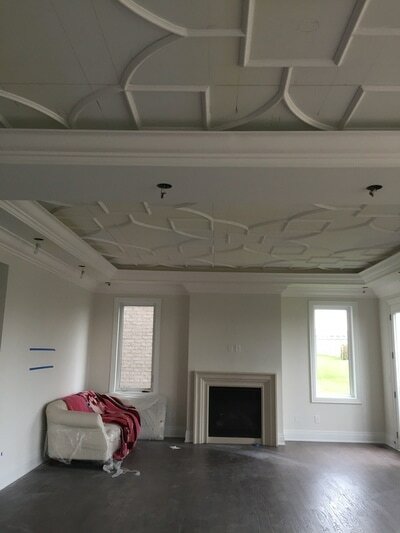 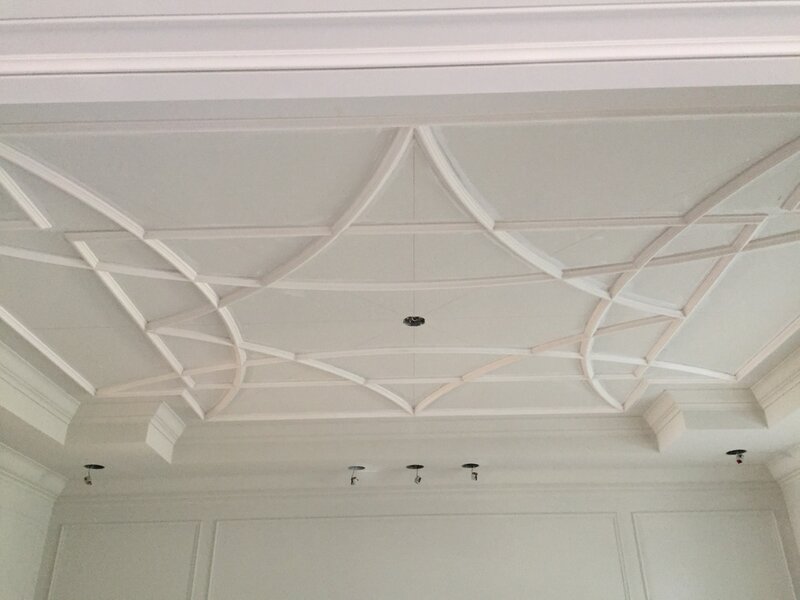 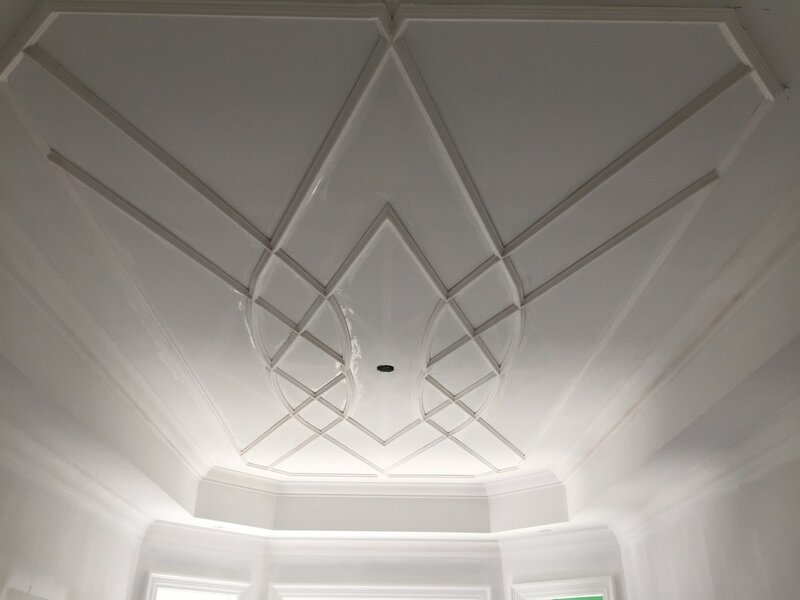 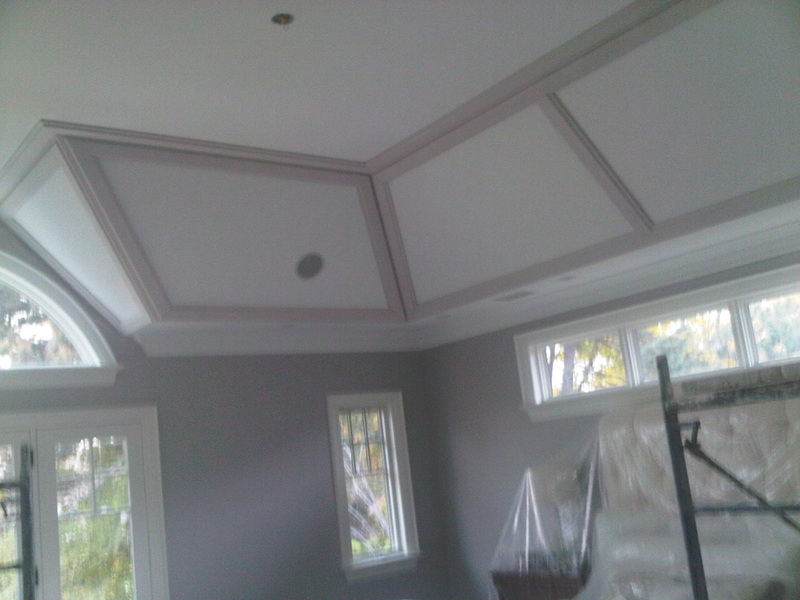 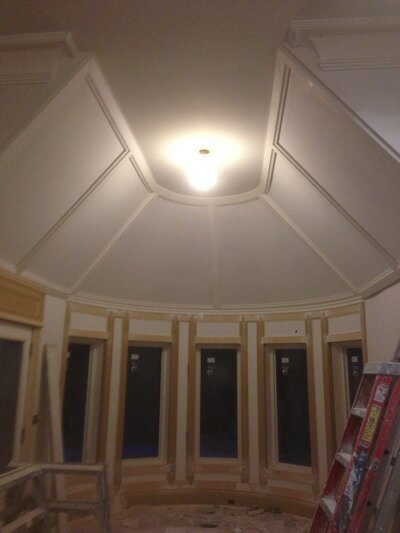 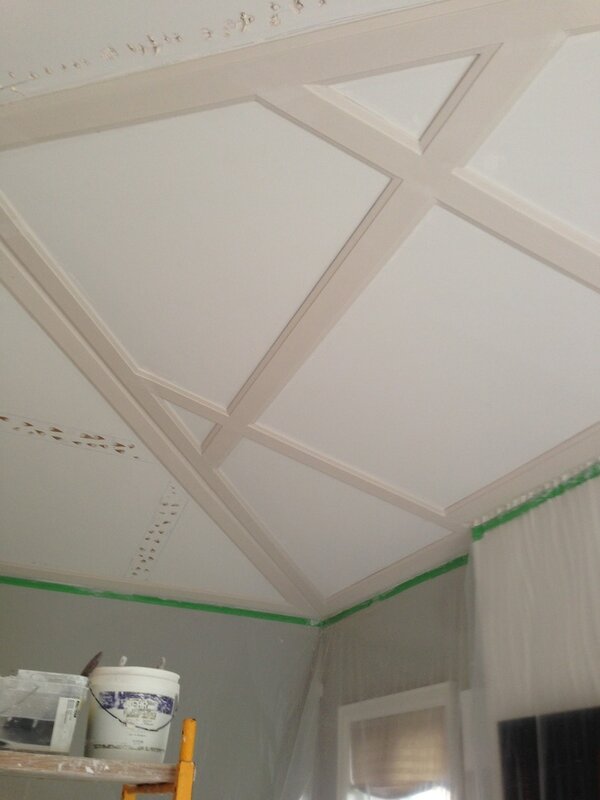 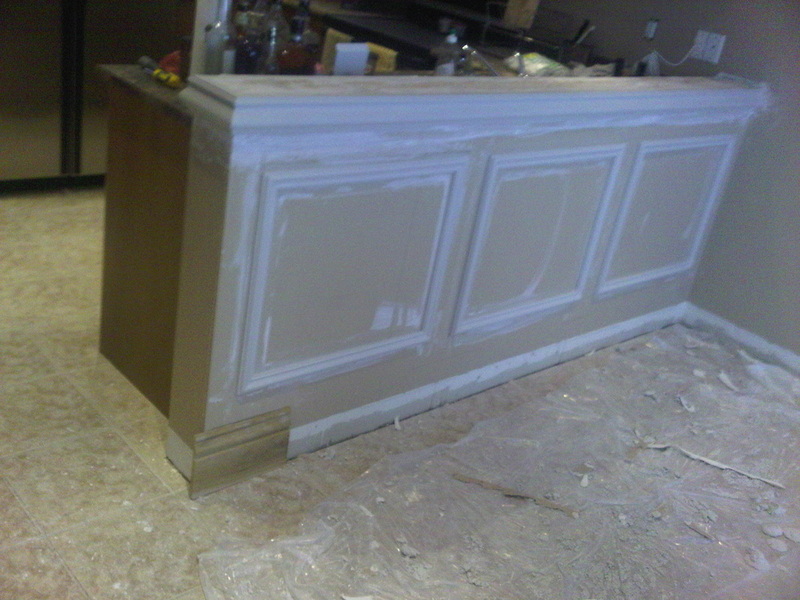 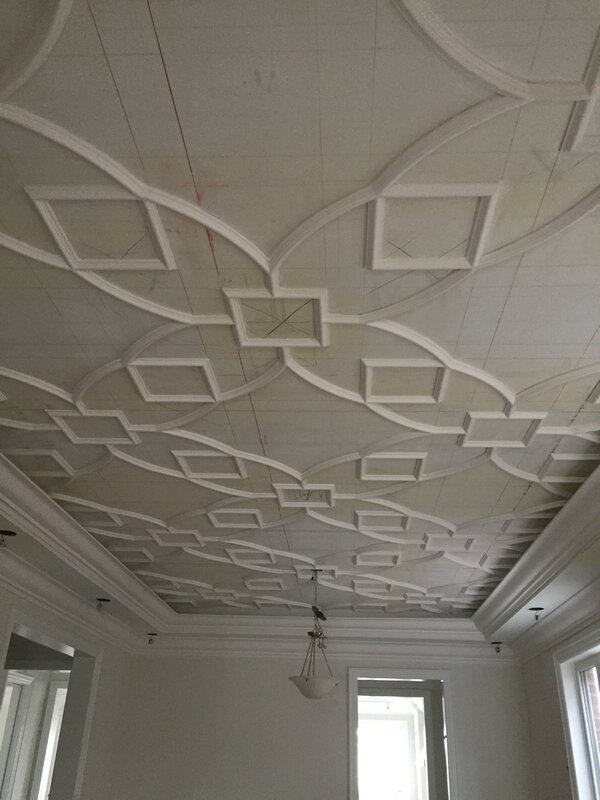 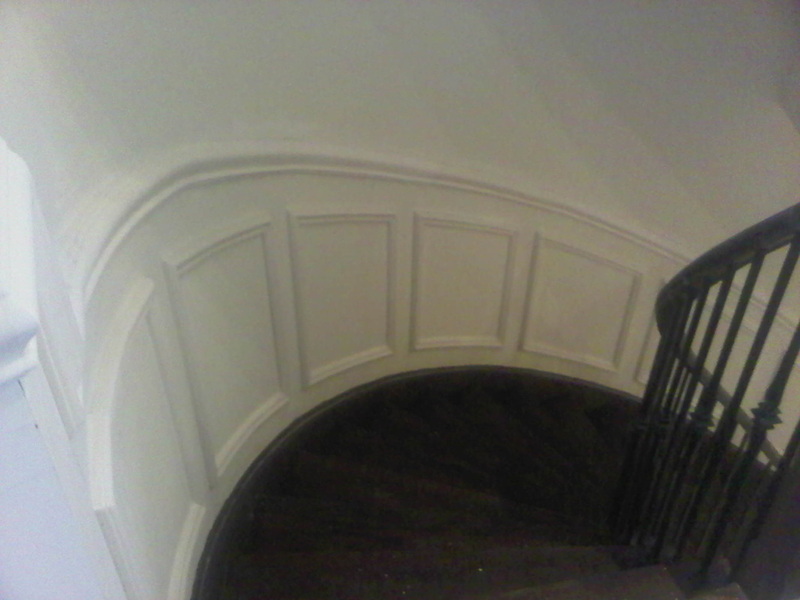 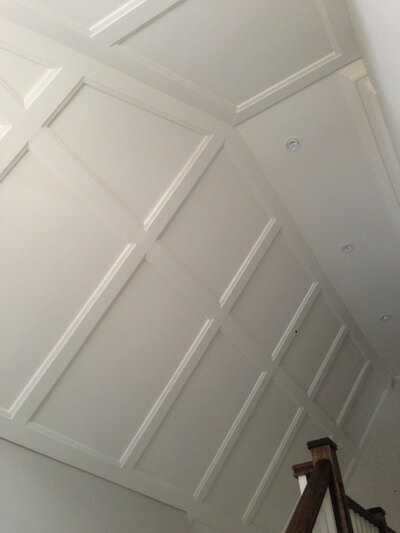 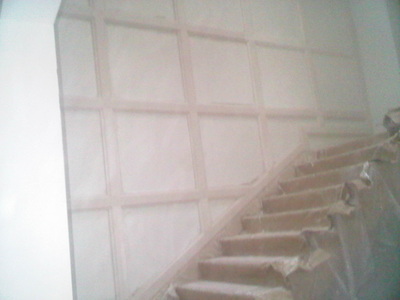 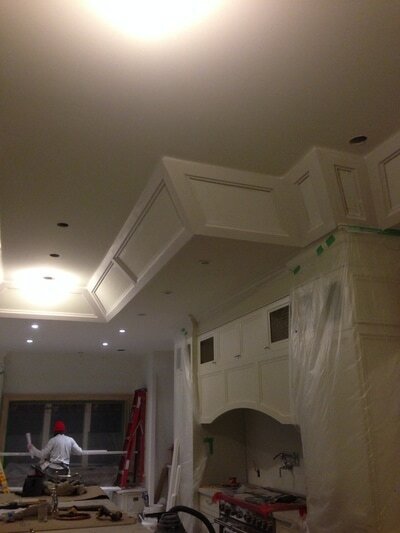 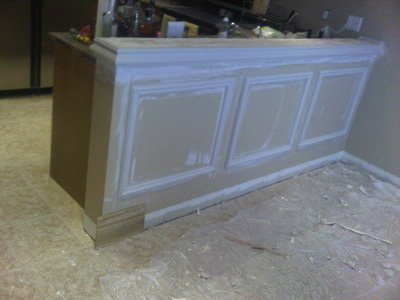 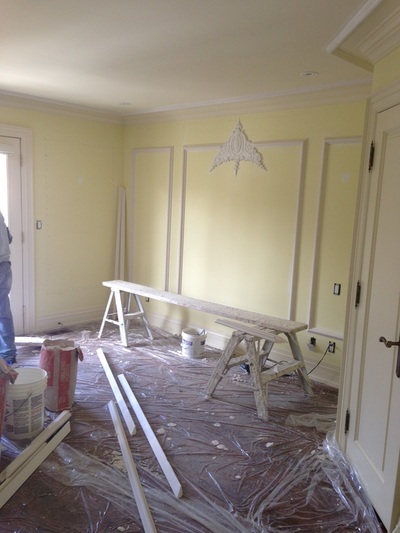 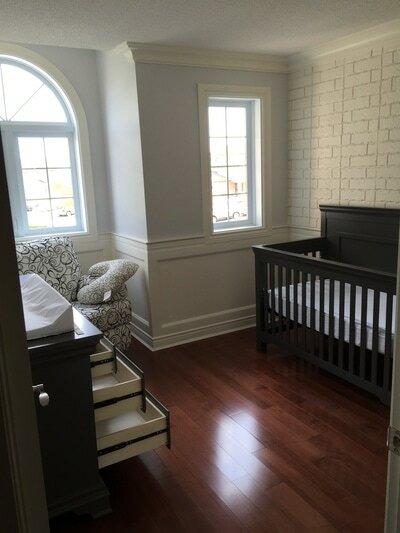 Wainscoting may be applied to both wall and ceilings creating a contemporary and traditional design.